Winter is around the corner which means colder temperatures and drier air. Here are the upgrades I’m making to my winter skin care routine. If you didn’t catch my fall skin care routine, you might not know that I’m a firm believer in switching up how you care for your skin. As the seasons change, so do the needs of your skin. When winter comes along, your skin is constantly faced with harsh, drying winds and colder temperatures. Over time, the cold can break down the outer layer of the skin. When this happens, micro-cracks will start to appear on the surface and you can experience a loss of moisture and possible inflammation. In addition to my daily skin care routine for glowing skin, I’m including some skin care updates I’ve been loving this holiday season. I’m also including some new clean beauty brands that I’ve been loving for this holiday season. Honestly, makeup isn’t a big part of my daily routine, but I love trying out new, natural and non-toxic products that are easy-to-use! These days, I’m all about making my mornings as simple and effective as possible. Have you heard of Cocokind? This brand is ahead of the makeup curve. Much like RMS Beauty and Kjaer Weis, it’s truly part makeup and part skincare. 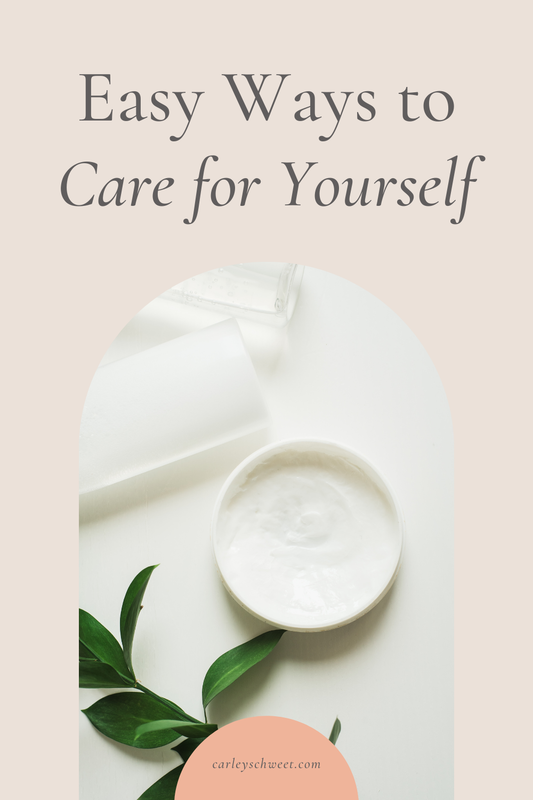 You can rest assured that when you’re using a product from Cocokind, you’re not only going to feel fabulous, but you’re going to be nourishing your skin. That’s because products from Cocokind are formulated with superfoods and 100% organic ingredients. As of now, I only have a handful of products from Cocokind and got so excited when they released the highlighter stick trio. More fun things to try! Why do I love this highlighter stick? As someone who has hereditary dark circles, using a small swipe of highlighter in the corner of my eye is an easy trick to brighten up that area. 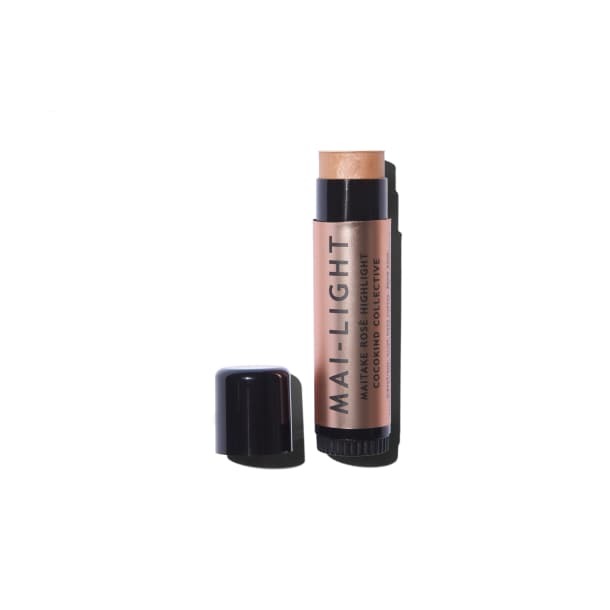 As you may have discovered, I’m also a huge fan of the RMS Beauty Living Luminizer, but the Mai-Light has a warmer glow. For some reason, that warmth just feels more festive to me! Up until recently, I never found myself battling breakouts. Since switching out my birth control for a natural option, my skin has been taking some time to get adjusted. While I’m working on getting the root cause of my breakouts sorted, I’ve been using the HD Clear topical blend from doTERRA. This topical oil-based stick is truly a game-changer. Oils on my skin?! You’ve got to be kidding me! And no, the answer is, I’m not kidding you. This specially formulated blend is designed to keep skin clean and clear, all while reducing inflammation and encouraging the healing of skin. I’m obsessed! It’s the perfect little spot treatment for those pesky pimples. Over the past few years, I’ve discovered that healthy skin really begins in our gut. What’s going on on the outside is a direct reflection of what’s going on in the inside. 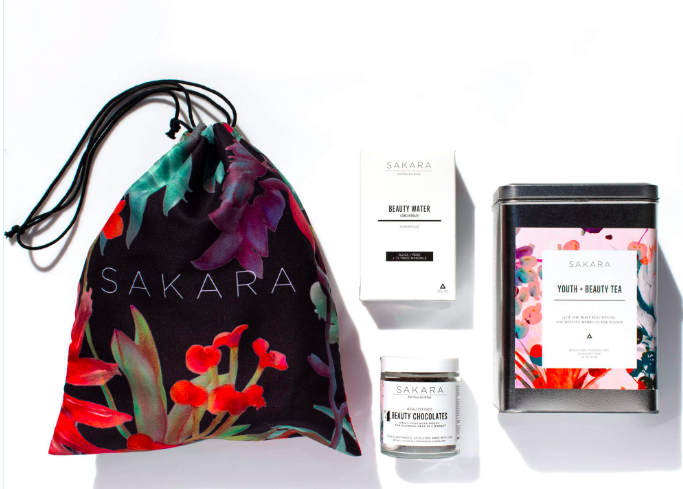 If you haven’t heard of this plant-based, organic meal delivery service before, be sure to check out my Sakara Life review! Plus, you can save 15% with my exclusive code. This kit should be a part of your winter skincare routine because it helps to support our immune system. When our immune system is on point and our gut is healthy, our skin will follow. I don’t even know where to begin with why this essential oil blend is the ultimate addition to your winter skin care routine. For starters, Yarrow | Pom contains activating skin-protecting proteins that inhibit the enzymes that breakdown elasticity and collagen. Also, with this blend, you’ll receive the added benefit of promoting collagen production. This synergistic blend is truly an expertly crafted combination of Yarrow essential oil and cold-pressed Pomegranate seed oil. 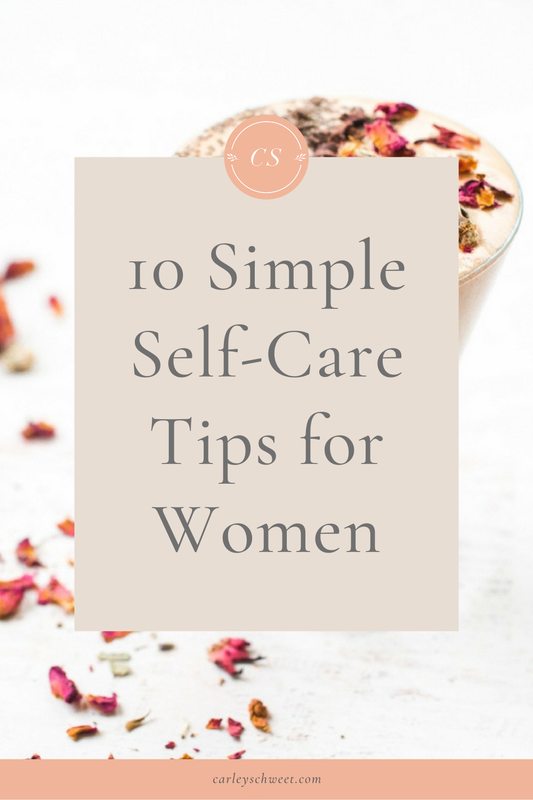 It’s designed to be your go-to for a true inside-out approach to aging, vitality, overall wellness, and, quite frankly, how to get that glow. Learn more about how I use Yarrow | Pom both in my day and night skin care routines. …A NEW PRODUCT COMING SOON! Okay, so I’m technically not supposed to share any details about this new product. What I can tell you is that its coming from a company that I already love and trust. This product will be the ultimate wintertime nourishment for your skin, as it contains some ultra-lux superfood ingredients. Is winter still getting the best of your skin? The below products are ones I really trust to deliver that hydrating and protective punch my skin is craving in dire times. This multi-use stick is so effective because it contains just three ingredients (all organic): coconut oil, beeswax, and matcha powder. Not only is it great for soothing super-dry spots, the caffeine from the matcha makes it a great under-eye treatment! I keep this baby with me at all times while flying, especially in the cold of winter. Thick, moisturizing, and doesn’t need to be washed off. This mask is everything your skin is begging for during winter. I love to slather on my Jet Lag mask as soon as I get on the plane (but, please, wash your hands first because germs) and it leaves my skin feeling totally nourished the entire flight. Due to it’s natural hydrating properties, this mask would be a great tool to have in your winter skin care routine! Okay, here are some additional tips you can use to help keep your skin looking fresh and glowing throughout the winter season. Have you found any favorite winter products? Do you notice a big change in your skin during the colder months? The yarrow/pom elixir caught my eye. I’m into natural skin care and herbs so this looks like a winner to me. It’s truly amazing! I’ve seen such a change in my skin’s elasticity. Let me know if I can help you get started with doTERRA and their yarrow/pom! Happy to help.